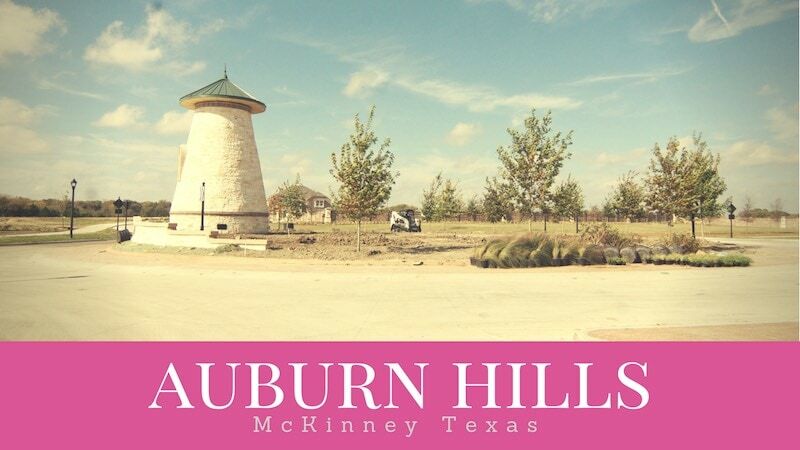 Auburn Hills is new home community in McKinney Texas just North of Hwy 380 and adjacent to Baylor hospital. The 100-acre Gray Branch Community Park will sit across the street. Giving residents access to an indoor and outdoor recreation facility along with active sports fields, an amphitheater, pond and plenty of hike and bike trails. Auburn Hills will feature walking trails, lakes, an on site amenity center and many other amenities as building progresses. Currently 859 homes sites have been approved in the rolling hills of this neighborhood. The Children of Auburn Hills will attend the awesome Prosper ISD. One huge benefit is for Baylor employees being so close, you are typically less than 10 minutes away. You get the best of both worlds with Auburn Hills, from quaint antique shops and charming restaurants to parks and awesome schools, it’s no wonder that McKinney was named Money Magazine’s #1 Best Place to Live. One of the most exciting sections of Auburn Hills is Willowcreek. Darling will be building homes in Willowcreek, which is a private, gated section of Auburn Hills. Willowcreek residents also get exclusive use of a private amenity center. Home sizes range from 1,900-4,500 square feet on 55', 60’ and 70’ home sites. Willowcreek is super exciting to us, wince Micah Baze-Nedrow will be the sales consultant. She finished out the high end, golf course community in Prosper's Gentle Creek neighborhood called the Fairways. We just finished building a home there for some clients and loved working with her. If you stop by to tour the model home, be sure and tell her you read about her on our site! Auburn Hills is located just north of Hwy 380 and you drive past a large pond at the entrance to this community. Directly to the East is Baylor, Scott White hospital. You will find lots of walking tralis throughout this peaceful neighborhood. Thinking About Selling Your Auburn Hills Home? We provide a fast, free and accurate home valuation module on our website for you to use. 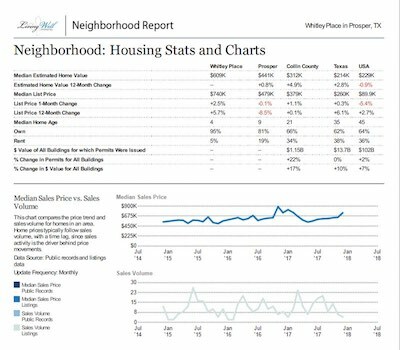 Unlike Zillow, our system pulls actual sales data from McKinney's local multiple listing service (MLS) for a more accurate and precise estimated home value. 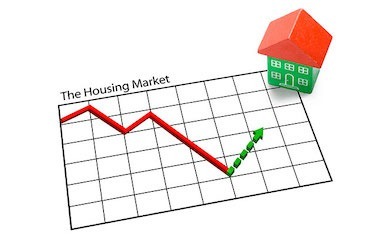 Please feel free to use our system as often as you like, but when you are ready to sell your Auburn Hills home you must contact us for a personalized market analysis. Automated Home Valuation Systems (AHVS) can get within a few percentage points of actual home values. When a 1% difference can mean $5,000, $10,000 or even more to you the seller, you must have an expert at selling McKinney homes prepare your custom analysis. After all, selling your home is about maximizing your profits and minimizing your time and effort. Your home must be more attractive, in better condition, beautifully staged and properly priced. To acheive this goal you must know who is on the market, where are they priced and what does the home look like. Very few agents know Auburn Hills, and even fewer have a dedicated page to research the Auburn Hills Market. So would you like access to what homes are selling for in Auburn Hills? 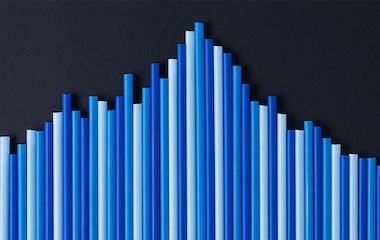 Visit our Auburn Hills Market Trends page for the latest local real estate statistics.